There are many advantages to having a birthday in June, I think the best one though is the warm weather allows you to spend time at the beach. I am posting this month’s blog from the beaches along the Adriatic Sea off the eastern shore of Italy’s Marche region. This area is noted for its natural beauty and pristine sandy beaches, with gentle surfs and relaxing atmosphere. Being a seafood lover, I have landed at the right place as Fano, the town where I am staying, is noted for its variety and expertise in preparing seafood. So far, every day I have sampled something new and different and have yet to find a dish I did not like. Dinner tonight was tender Calamari and shrimp grilled to perfection. 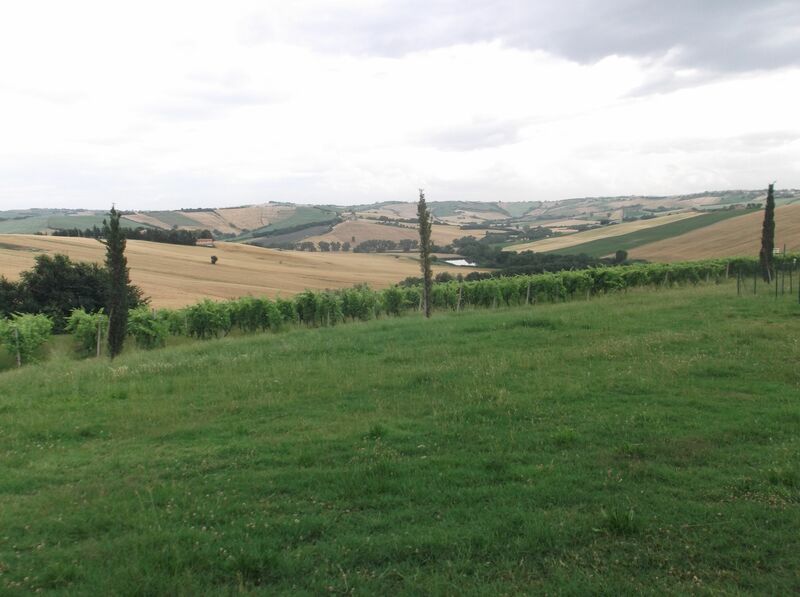 The local wines are particularly noted here for their distinctive flavors, what wine experts call “terroir”. This trip however is not about my birthday, it just so happens my birthday is at the same time as the workshop I am giving here. 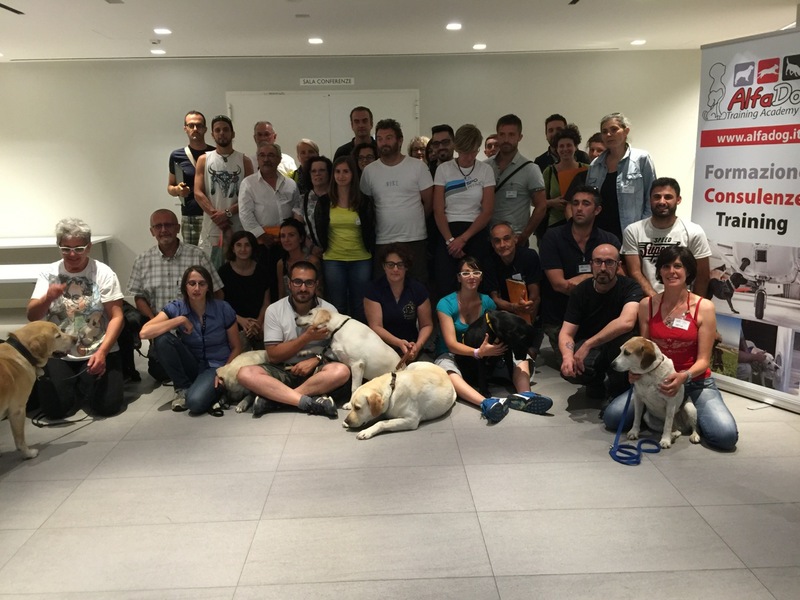 Snoopers and I have been fortunate enough to be invited to this great dog loving country to teach people about Diabetes Alert Dogs, a first for the Italians as these types of dogs are not known in this part of Europe. 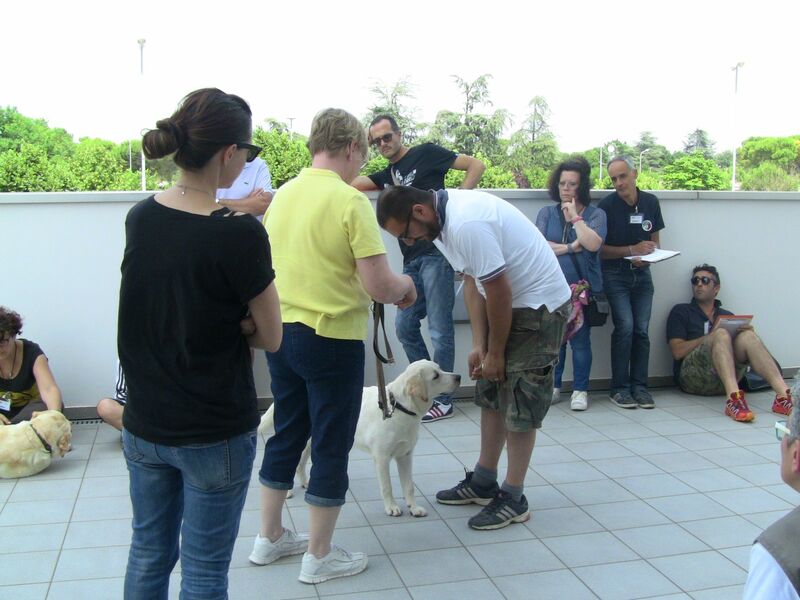 It seems that people are curious if not skeptical about the work these dogs can perform as this workshop is sold out. It is challenging to attempt to teach people who do not totally embrace your same enthusiasm for the great work you know your dogs can do. I can understand though the skepticism of the people here about the claims of the dog’s abilities to monitor and sense subtle changes in someone’s body chemistry. When you think about what they are capable of doing it does in some ways sound like science fiction. Snoopers and I no doubt will have our work cut out for us as we demonstrate and help them to understand the process by which the dogs learn. After decades of watching, teaching and studying how dogs learn I feel I pretty much understand the canine mind in that regards. What I find myself studying more these days however, is how the human mind learns. I have been reading book after book on human cognition in addition to learning more on canine cognition, trying to find the key elements that can make the human canine partnership work smoothly and seamlessly when doing medical alert work. The whole topic is fascinating and as I have learned with one of the books I just finished this partnership has very ancient roots. 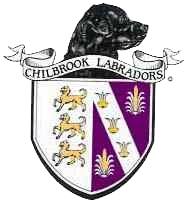 Anthropologist Pat Shipman, author of the book The Invaders, wrote a very convincing argument that the success of the modern hominid (our ancient, mostly cave dwelling ancestors) was due in large part to the successful partnership formed with the early wolf-dogs. If you are looking for a good read at the beach this summer this is one book you will want to pick. An important takeaway from the book as well as the other literary research I have been doing so far is it is just as important for the human as the canine in any program but especially in medical alert work to learn each of the lessons. Think about that statement for a minute. Often when we are training dogs we are just thinking about teaching the dogs. What I have observed and found to contribute to the success of the medical alert teams however, is when both the human and the dog learn the key take away of each lesson together. Let me give you an example to show what I mean. As you are teaching a dog an alert signal, some sign that there is a change in the person the dog is monitoring, it is really critical that the human learn what the dog is learning so they can understand as well, how the dog will be communicating with them. Often one of the most surprising things I have found is people are not aware of the dog trying to alert them and dogs eventually quitting when they are no longer rewarded for doing their job. I have worked to incorporate many of the subtle nuances of the learning principles I have studied into my new on line course, Sweet Snoopers, in hopes to seeing better relationships of the teams through a deeper understanding of each other.